Roll-on Roll-off (Ro-Ro) container hire in Leicestershire. 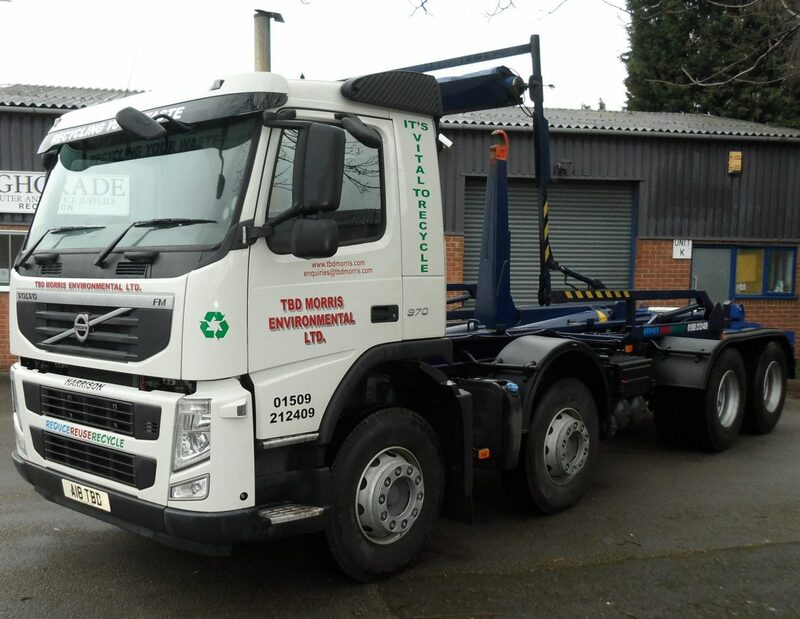 TBD Morris Recycling supply a range of roll on roll off skips and containers for both domestic and commercial use. These containers feature opening rear doors, and depending on your requirements offer a range of options to suit particular types of waste disposal in question. We offer a cost-effective system for the removal and disposal of dry waste, ranging from the 2 yard mini skip hire, up to 45 yard roll on roll off containers for sizeable volumes of waste. We offer this service throughout the Loughborough, Leicester, Hinckley, Melton Mowbray and wider Leicestershire area.